Rail-Ability – Trailer Box « A.P. Webb Plant Hire Ltd. 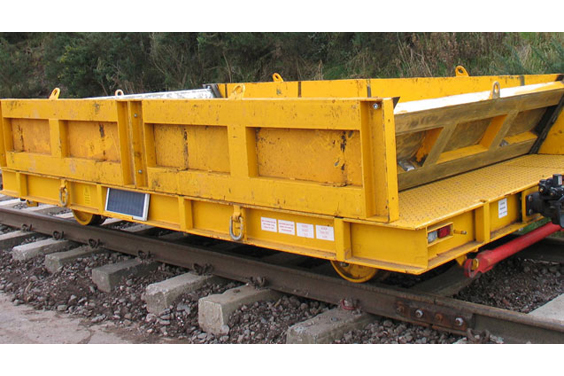 Extremely robust and secure boxes that are ideal for transportation of loose materials such as ballast and sleepers.